The Catchment Sensitive Farming (CSF) Partnership celebrated World Water Day on Thursday 22nd March. This year’s theme ‘Nature for Water’ provided us with an opportunity to reflect on our core approach to Catchment Sensitive Farming which uses ‘nature’ in its broadest sense to improve the quality of our environment through improving water and air quality. Water is the very key to our survival - our own bodies are made up of 60% of water and all plants and animals must have water to survive. CSF is a partnership between Natural England, Defra and the Environment Agency. Its main focus is to reduce diffuse pollution from agriculture by working together with farmers, land managers and partners to bring about voluntary action for the benefit of the environment. The aim is to stop pollutants from getting into our rivers, streams, estuaries and lakes at a catchment level. CSF works in diverse ways to achieve our goals, allowing us to reflect local farming communities and their priorities. Two recent examples of this show how we are developing the CSF offer to complement our existing work. We are currently working with colleagues at the Forestry Commission to deliver the woodlands for water programme to improve water and air quality. Additionally, we are creating new woodlands through the Countryside Stewardship scheme. 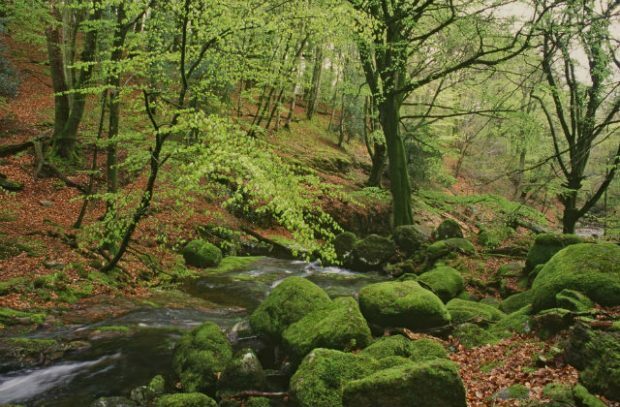 Woodlands act as a natural barrier, breaking the flow of pollutants into water courses, improving water quality and reducing the likelihood of flooding. We have worked with Southampton University students and partners on our ‘Hedges and Edges’ project in Hampshire and West Sussex. 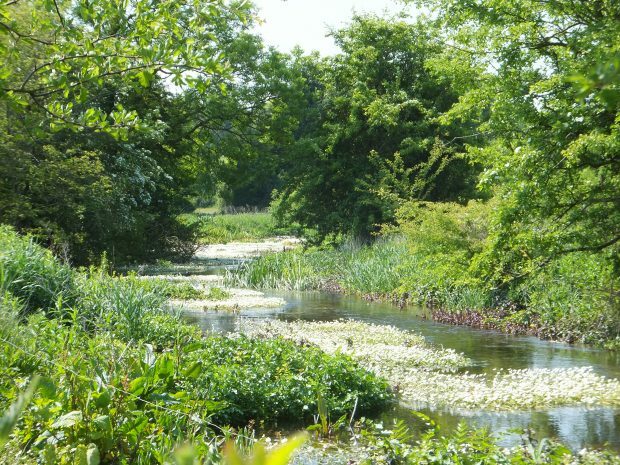 The project has engaged farmers on using buffer features around fields to improve and connect habitats, tackle flooding and reduce pollution. These natural based solutions are an important part of CSF and offer a key solution to some of the water challenges we face. World Water Day offers us the opportunity to reflect on the contributions CSF has made to the environment. We have delivered some truly great outcomes for our farmers, reaching nearly 6.1 million hectares so far. World Water Day was only twenty-four hours from sunrise to sunset. The CSF Partnership is here all year round delivering on-the-ground expert advice to achieve good outcomes. Providing cleaner water for nature and for everybody and every living thing.